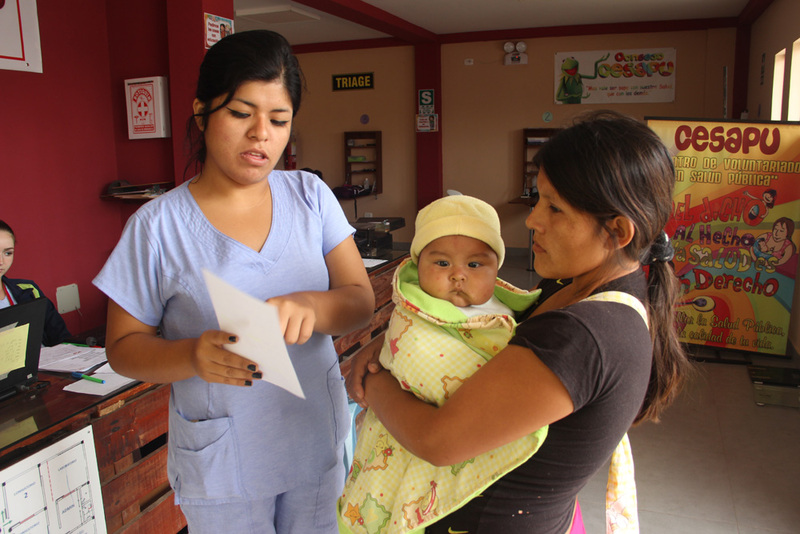 Welcome to the First Public Health Center of Perú, CESAPU (Centro de Salud Pública). 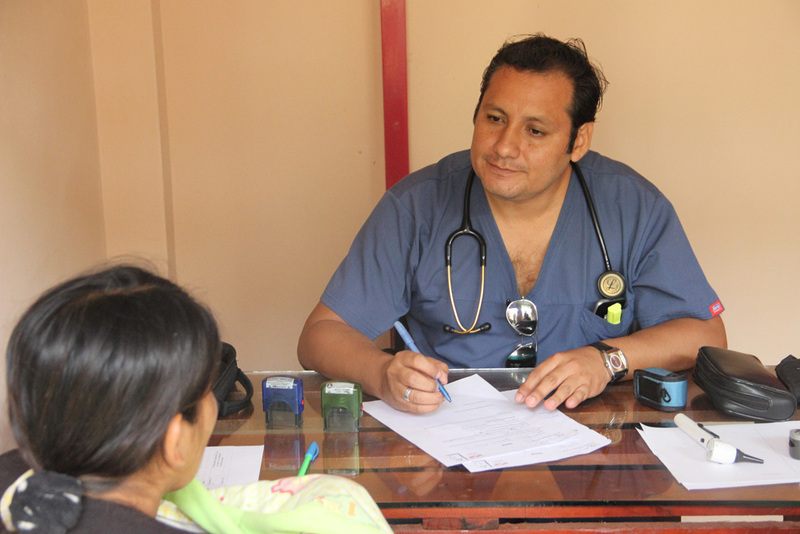 CESAPU is a pioneer center in the practice of public health that develops programs to promote physical, mental, and communal health in the village of Villa Los Angeles, Huanchaquito Peru. 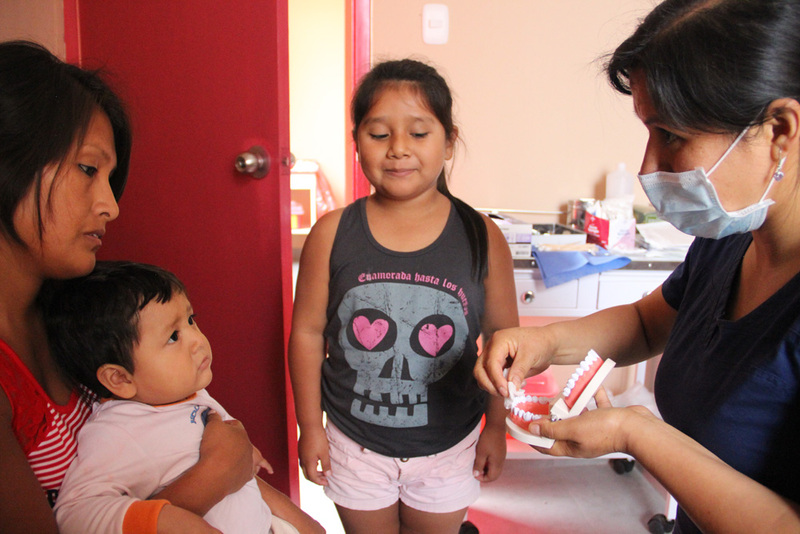 CESAPU is an efficient and effective model of establishment in public health, with the capacity to be adapted and replicated in other strategic zones that will benefit vulnerable populations in Peru and Latin America. 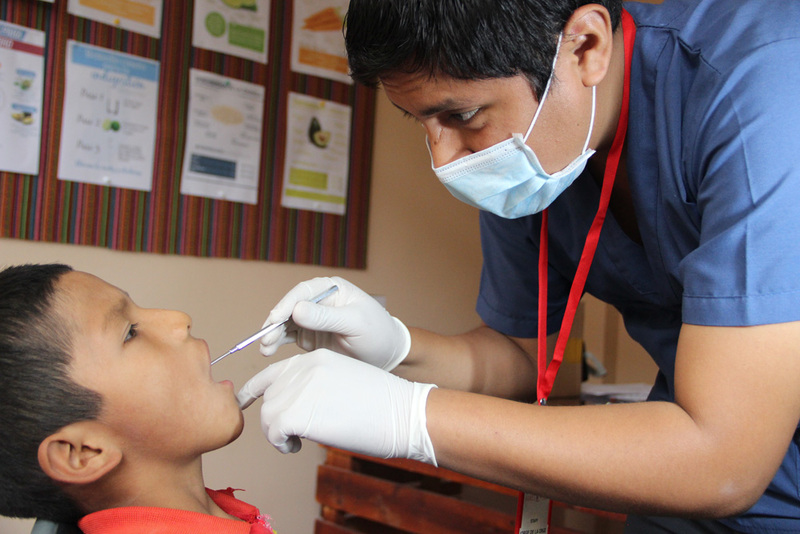 In Peru, public health education and prevention is a theory not yet put into practice. 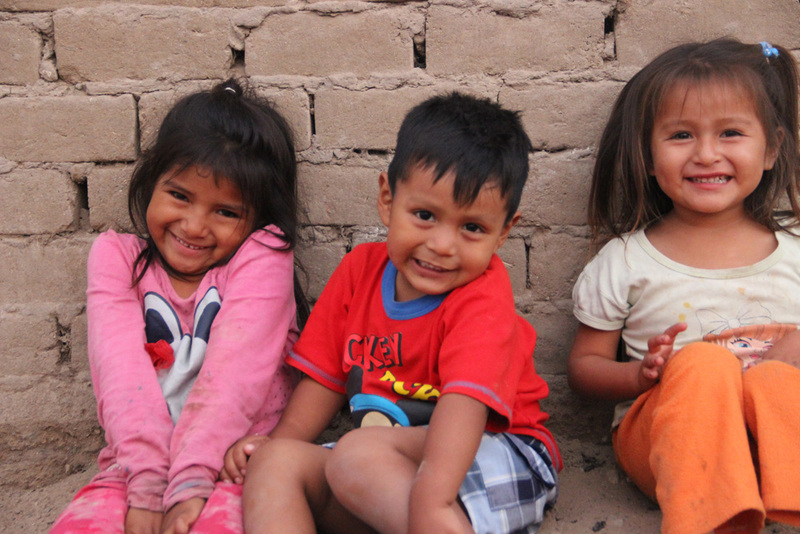 On top of a weak national health system, millions of Peruvians are left suffering from preventable chronic and infectious diseases. Unfortunately, those with low socioeconomic status are the ones who bear most of the suffering. 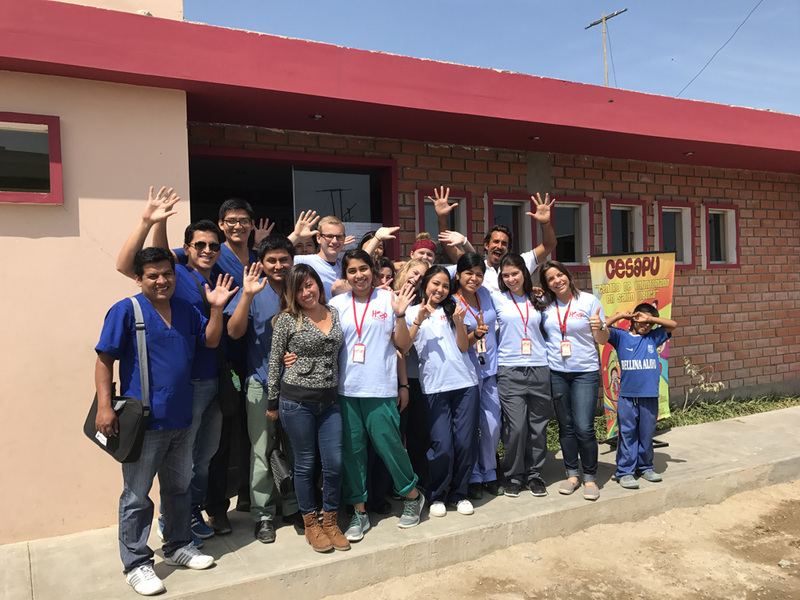 Hands on Peru, a nonprofit that has been working in Trujillo and Huanchaco, Peru, since 2013, has noted such devastating weaknesses in the Peruvian health system. 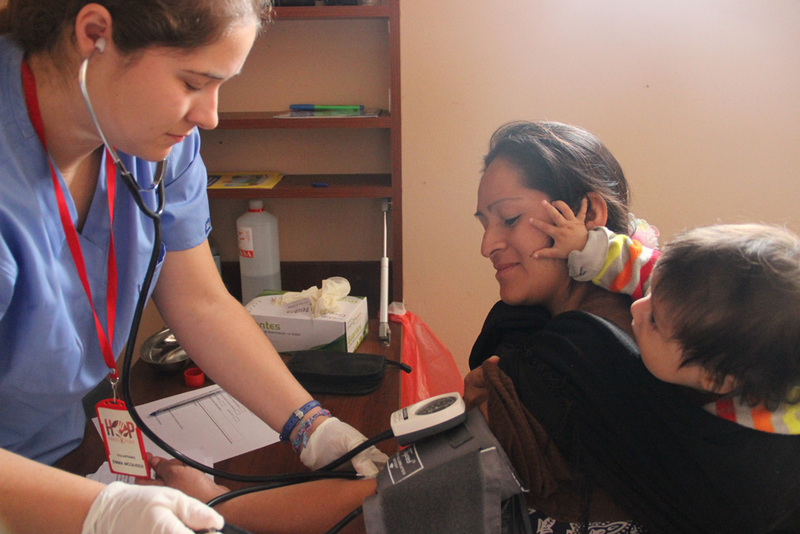 Together with a team of international donors and local professionals, they built CESAPU - Centro de Salud Pública - as a potential solution to prevent even more of Peru’s poor to bear the physical, financial, and emotional burdens of preventable disease. 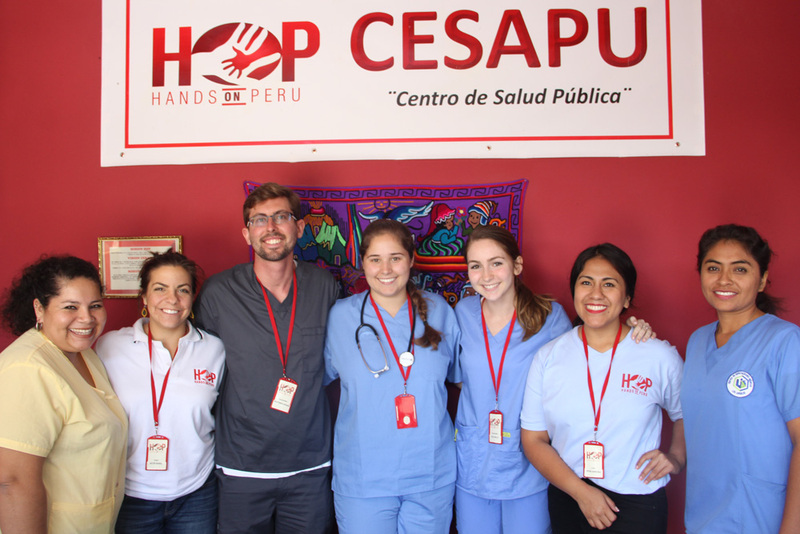 CESAPU is the main project of HOP Hands on Peru and it is located in the district of Huanchaco, Province of Trujillo, Department of La Libertad. It is located between Trujillo City and Huanchaco Beach and easily accessible via public transportation. 90% of its inhabitants live in poverty, with no access to sewage & clean water, in what can be called a modern urban slum dwelling. It is located right next to Chan Chan, ancient Chimu ruins, and experiences beautiful sunsets every night at 6 pm. 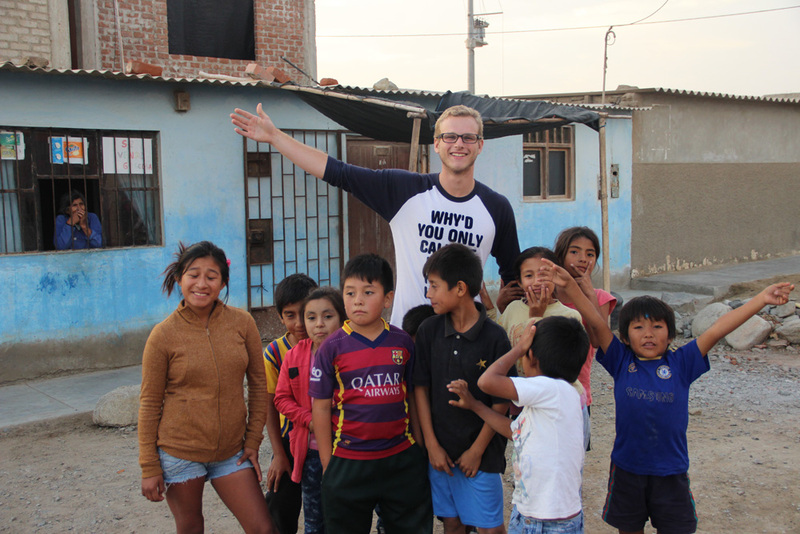 It is surrounded by humble and friendly neighbors and many loveable children! 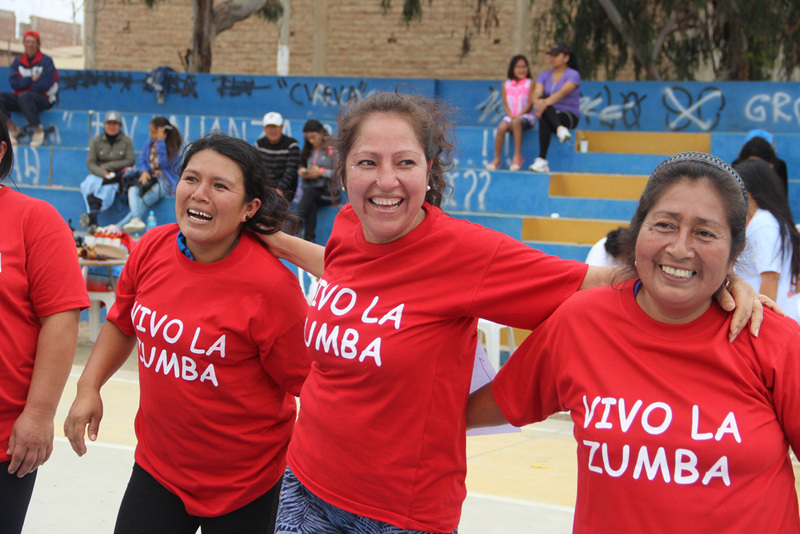 At CESAPU, we firmly believe that we can improve the health of the people of Huanchaco by implementing interactive programs that generate healthy attitudes and behaviors in order to improve social determinants of health and reduce risk factors for disease. Health, well-being, and happiness is our primary focus. We have implemented five core public health programs, all of which are based in six essential public health pillars: promotion, prevention, education, evaluation, investigation, and community participation. 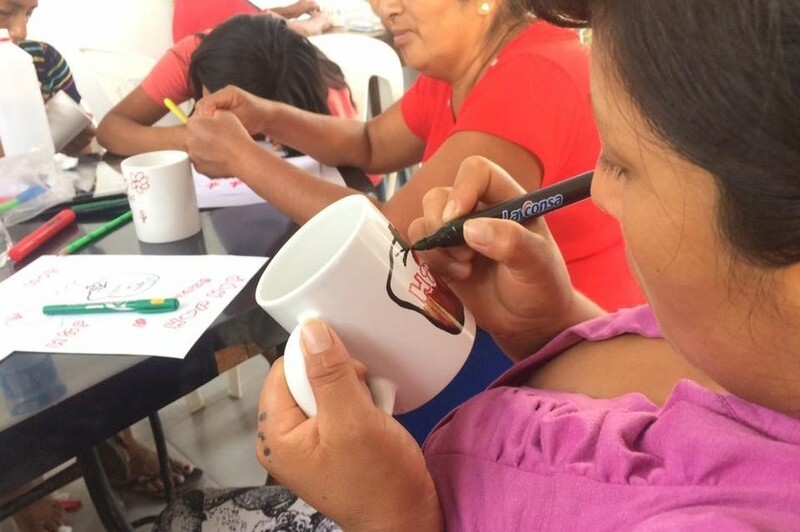 They were developed grassroots style, depending on the needs and the feedback of the community members themselves. We have implemented various core public health programs, all of which are based in essential public health pillars: promotion, prevention, education, research, evaluation, and community participation. 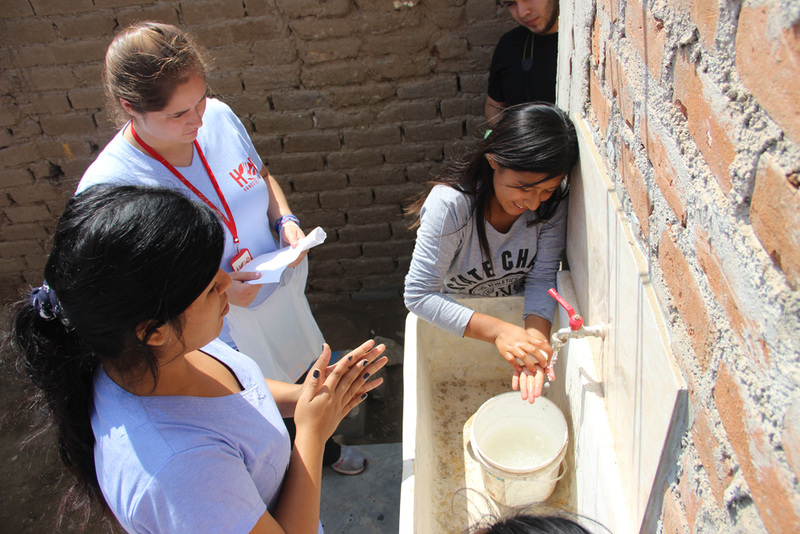 As an intern, your participation in our public health programs is encouraged and expected. 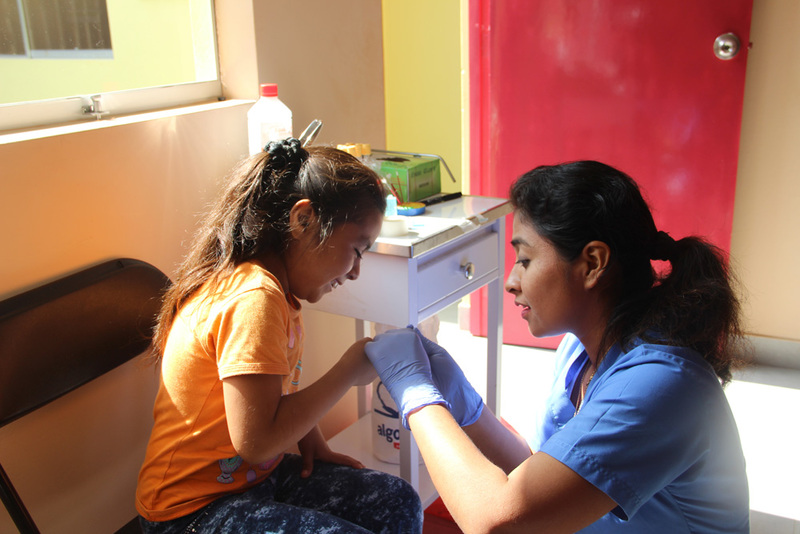 Click here for a description of our community health programs. Click here download the brochure in Spanish.